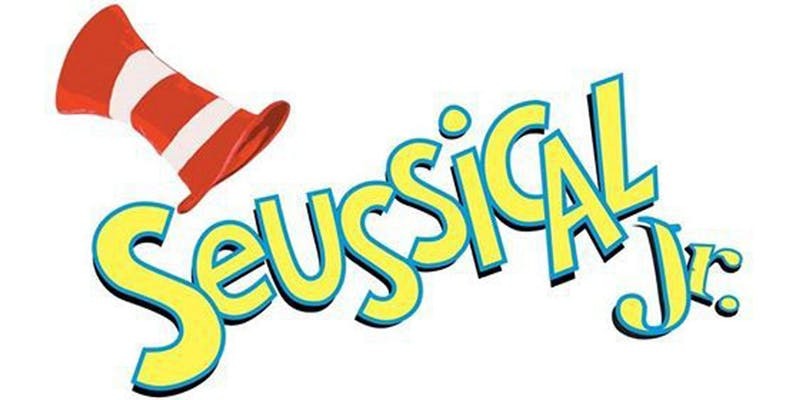 Seussical Junior tickets are now available! All students in grades 4-7 will be performing. This is an event you won’t want to miss! Bring your K-3 children to see their siblings and big buddies. Be sure you’ve chosen “Seussical Junior – Pauline Johnson”. 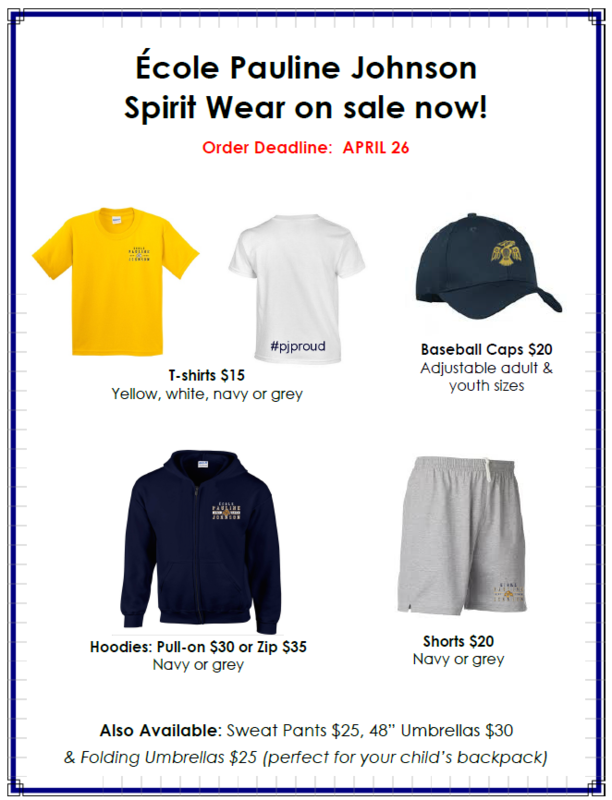 Please come by the PJ Spirit Wear team table at the back of the school (weather permitting). We have T-shirts, hoodies, shorts, baseball caps, sweat pants and umbrellas! The order deadline is Friday, April 26. Order forms are available here. Thank you for supporting this PAC fundraiser and our PJ school spirit! Gelato will be available this Friday, April 5th for $2 after school in the Primary covered area.